May be you will be thinking to a part of a best music school as a teacher, pianist, violinist, guitarist or may be as a student to learn piano, guitar or violin. To decide what you have to do might be an decision but where to join might be a very difficult decision to do. Following are some of the guidelines which will help you to choose the best musical school. Some people will ask about what you want and you will say I want to study music; and they will say then you have to join XYZ School that is very famous to learn music. Well, the school is very good but still you will need to think about it, what degree you want. Choosing a best music school is not a small decision; because, you will have to spend you upcoming 6 or 9 months (or may be more than that) in the school but it also costs money. When you read the brochures and website of the music institutes, all of them are great; all of them have one slogan that we offer the best musical classes with best teachers. But don’t select a school by their shiny advertising. First call to the music institute and ask them if they offer a free trial class. If they say yes, then arrange a trial class with one of the teachers you are interested in. After attending the free class you will be able to judge about the teacher, the school and their behavior. 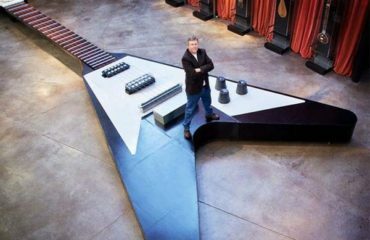 However, summary of the article is to know choosing the best music school; after all you will have to complete your course in the school if your choice is wrong or right. But you are really good in homework to search out the best musical school then in that case you can make a proper decision and you won’t be sorry for your choice. 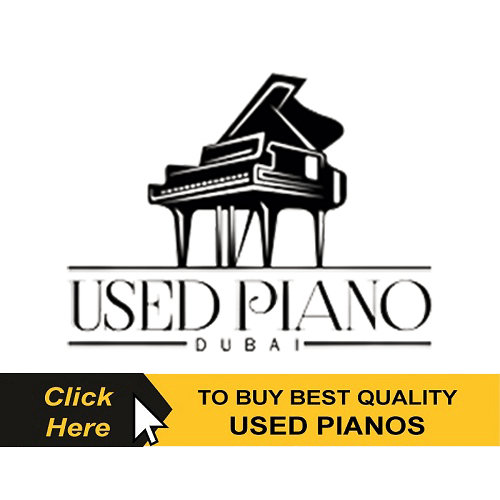 Melodica Music and Dance institute is best top-rated school in Dubai to learn music and dance including piano, guitar, ballet, drum lessons, yoga, hip hop etc. Call us to book your free trial class today. Totally enjoying my classes here. Place is very attractive too. It's lively. Receptionists are very friendly, always smiling. My daughter attends piano classes in Melodica with Miss Dragsna. She is an amazing teacher and children loves her! I am very satisfied with the result of her lessens. 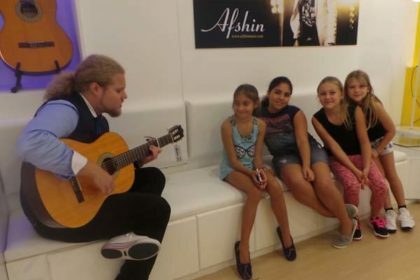 The best music school in Dubai! All teachers are high qualified professionals! The best place to make you music dream come true! A very nice music center at the Palm Jumeirah! Totally love the ballet classes that my daughter takes and all the other music classes! Professional and friendly staff and a nice and comfy place! Def a worth wile to check out! My son wanted to get the piano lesson a month ago. I started searching for the proper place where my son gets the lesson and I found Melodica. There are 3 branches in Dubai. 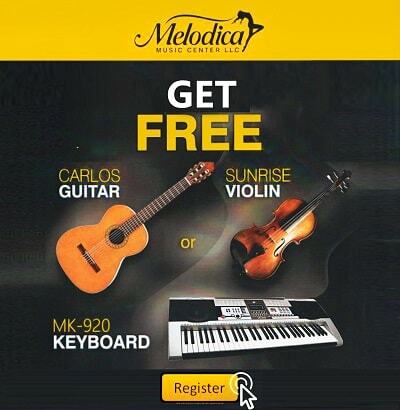 When we first visited Melodica, Palm to get free trial, people in reception welcomed us warmly and gave information nicely. And teacher was so nice to teach my son even though it was free lesson. My son felt comfortable in everything and asked me that he wants to learn playing the piano in Melodica. He wants to get the lesson 100 times in a week if possible. I mean that he really likes people in Melodica. He is 5 years old. So it is important that how he feel when he meet people and how much he enjoys what he is doing. We were and are so lucky to find Melodica. Tori my daughter had a very nice experience during her ballet classes from teachers and all the staffs are friendly and professional... looking forward for another term. ???????????? Belly dancing is so much fun! Me and my friends are enjoying the class! ???? 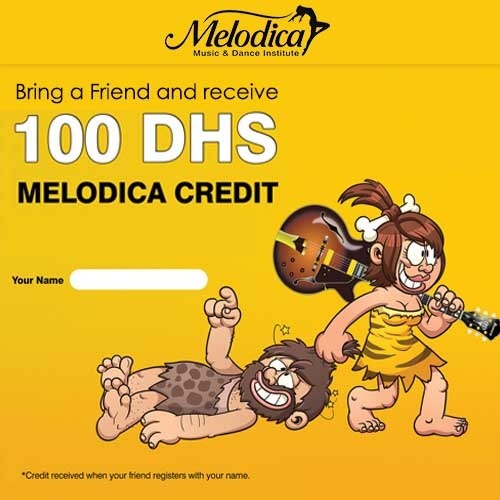 My daughter Lara has been with Melodica since they have started their business in UAE. 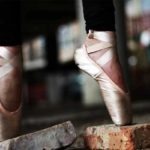 She has been going for ballet and piano. I highly recommend them as they're very professional, human, very experienced staff, always aiming to develop themselves and offer the latest to their students. Absolutely happy with them and highly recommend them . Very welcoming staff. Just passed by to see the place and they offered us to do free trial. My niece was very shy at first but after the class she was so excited to comeback and do a lesson. Thankful to Ms. Agnes and to the lovely and friendly admins! Thumbs up to Melodica Team. 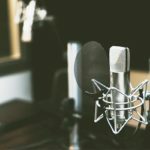 How to Select a Singing Studio? 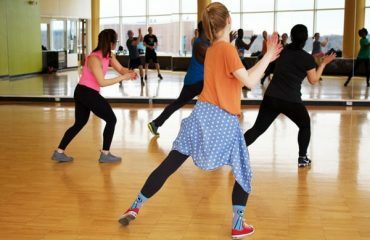 What is Taught in Adult Dance Classes? 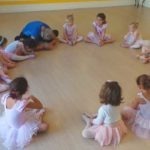 Are Ballet Classes for Toddlers the Right Choice?